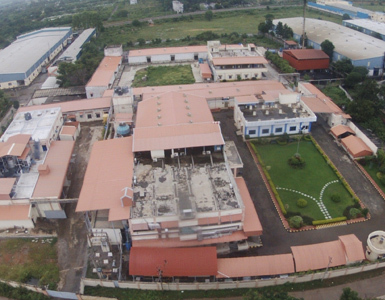 Excellent and motivating work environment, modern production equipment with process controlling systems, well placed utilities and unhindered supply of water, power and other basic needs are the high points of our infrastructure. 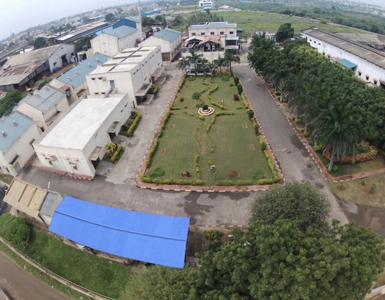 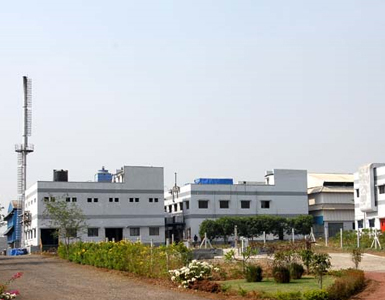 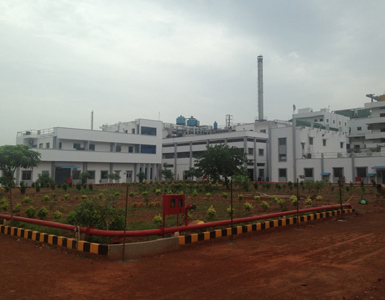 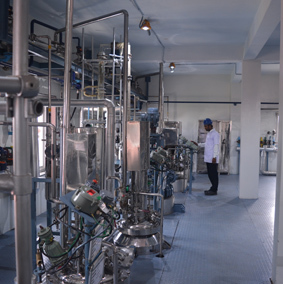 Manufacturing activity is carried out strictly as per ICH cGMP guidelines and several conventional and modern techniques are used for the isolation, semi-synthesis and purification of our products. 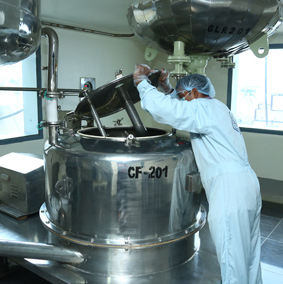 The manufacturing processes have been validated to ensure consistent product quality. 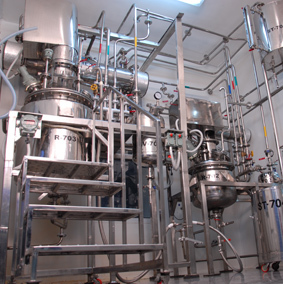 Extraction of Herbs is carried out in conventional percolators as also modern rotary extractors. 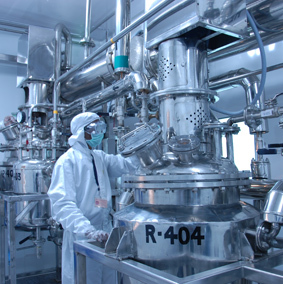 Extracts are concentrated at low temperatures in various types of thin film evaporators ensuring that the active ingredients retain their character and undesired artefacts are not formed. 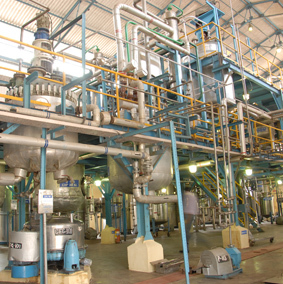 Botanical extracts are dried in Spray/Vacuum driers under hygienic conditions. 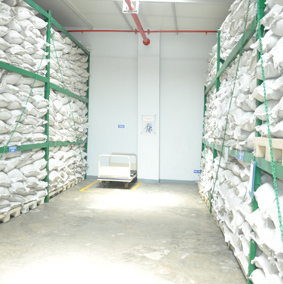 Purification of Phytochemicals is done using Liquid-Liquid Extraction, pH gradation, Chromatography, Crystallization etc. 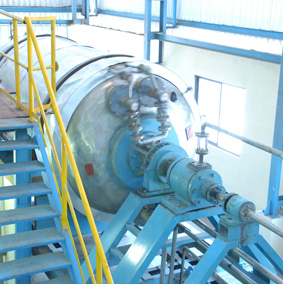 Purified Water Generation and Distribution systems are in place at all facilities to maintain high standards of our products. 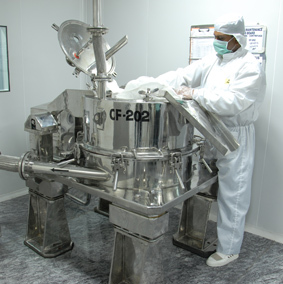 Operations in Pharma sections like, Drying, Milling, Blending, Sifting and Packaging are conducted in clean room environment. 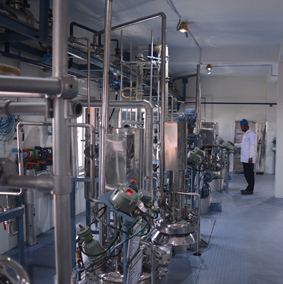 The rich experience of our people in the field of Natural product chemistry and their innovative approach has been our strength.